← and here’s the full BBC transcript. 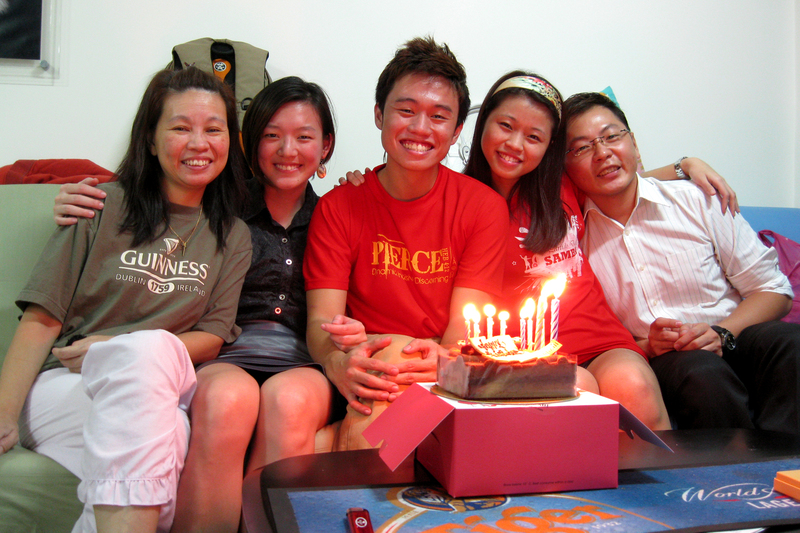 Posted on October 22, 2010, in Forever Young, Picture Perfect, Simple Pleasures, The Greatest Gift and tagged birthday cake, Bryan Tong, friends, GII Shepherds, girlfriend, Happy Birthday, Lee Huiyi, Maisie Tan, Mummy, poloroid. Bookmark the permalink. 4 Comments. yeah i was! joy shared is doubled! for me it was quintupled! when you see lines around the eyes like that.. that’s not 21 bro..